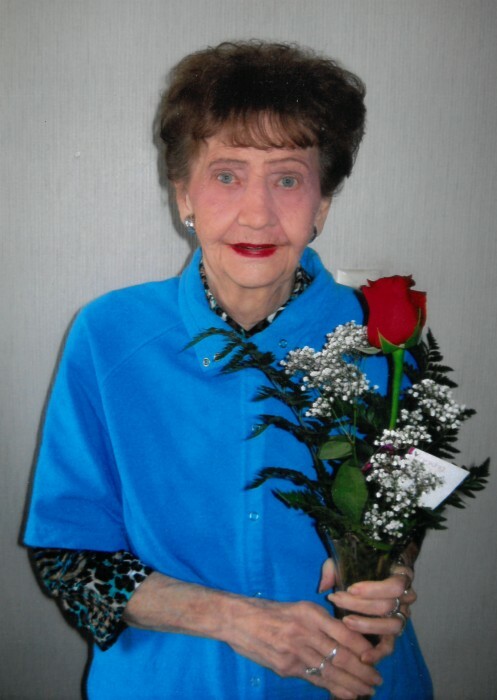 Joan “Joanie” M. Kleve, age 85, of Cresco, Iowa died on Friday, January 18, 2019 and was joined 12 hours later on Saturday, January 19, 2019 by her husband Ralph “Arkie” J. Kleve, age 91, both at Evans Memorial Home in Cresco, Iowa surrounded by their family. A Mass of Christian Burial for the couple will be held at Notre Dame Catholic Church on Wednesday, January 23, 2019 at 11:00 a.m. with Father Dennis Cain officiating. Burial will be in Calvary Cemetery. Visitation will be held on Tuesday, January 22, 2019 from 4-7 p.m. at Notre Dame Catholic Church in Cresco, IA and will continue at the church for one hour prior to the service on Wednesday. Hindt-Hudek Funeral Home is in charge of arrangements. 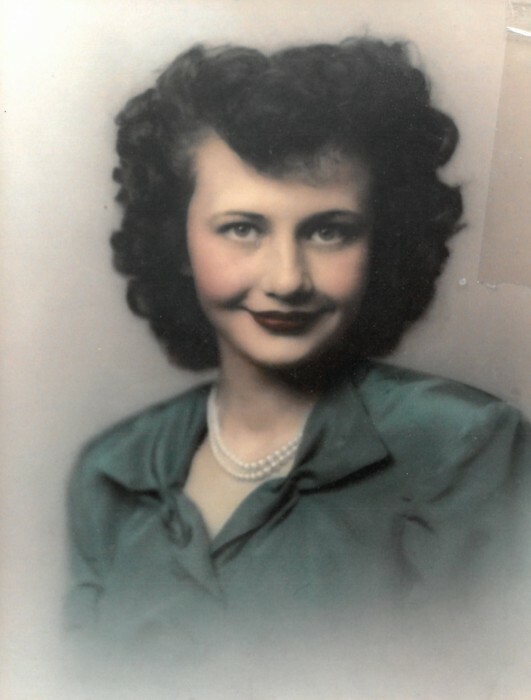 Arkie Kleve was born on May 6, 1927 in Ossian, IA to Hugo and Mary (Wenthold) Kleve. Joanie Vokaty was born on February 5, 1933 in Cresco, IA to Joseph and Mary (Ludwig) Vokaty. Arkie and Joanie were married on May 10, 1950 in Lourdes, IA. In 1959, they purchased their farm and Cresco Drayline. They milked cows for 43 years and hauled freight. Family and faith came first in their lives and they loved being around their children, grandchildren, and great grandchildren. Joanie enjoyed baking, cooking, sewing, and gardening. Arkie taught himself how to play the harmonica and guitar. Before marriage, he played with local bands. They were active members of the church, serving as ushers and lectors. Joanie was a member of the Rosary Society and the funeral committee. Arkie was a Knights of Columbus member. Arkie and Joanie loved fishing and traveling around the Western U.S. as well as taking two trips a year in the spring and fall to Las Vegas to visit the many casinos. They danced every chance they had, partaking in polka, clogging, waltzes, and square dancing in the Cresco Square Dance Club. 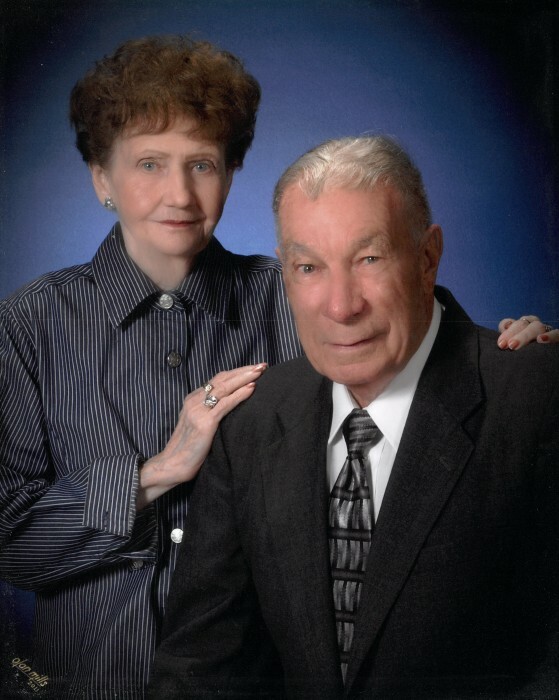 Arkie and Joanie were true soulmates who did everything together throughout their 68 years of marriage. They are now dancing together in Heaven. Arkie and Joanie are survived by their children Tom (Mary) Kleve of Cresco, Debbie (Larry) Midthus of Cresco, Randy (Paula) Kleve of Ridgeway, IA, Sue (Wayne) Bolson of Cresco, and Curt (Nicki) Kleve of Cresco, grandchildren Brenda (Randy) Mashek of Cresco, Sara Kleve of Cresco, Melissa (Jason) Hannasch of Camdenton, MO, Brian (Michelle) Midthus of Cresco, Laura (Tom) Schmauss of Ridgeway, IA, Ryan (Cathy) Kleve of Maple Grove, MN, Kayla (Justin) Smith of Cresco, Tyler Bolson of Cresco, Jenna Bolson of Cresco, Roczen Kleve of Cresco, and a baby boy on the way, great-grandchildren Macie, Tommy, Kaitlyn, Lexi, Mackenzie, Madison, Jake, Mitchell, Carter, Kyleigh, and London. They are also survived by Arkie’s siblings Marie McAllister of Cresco, Jeanette Chwialkowski of Minneapolis, MN, Joanne (Don) Carolan of Cresco, Diane (Norb) Bohr of Decorah, IA, and Roger (Elaine) Kleve of Cresco, sisters-in-law Loretta Vokaty of Cresco, and Janis Vokaty of South Carolina. They were preceded in death by their parents, Joanie’s brothers Raymond Vokaty, Joe Vokaty, and Arnold Vokaty, Joanie’s sister Geraldine (Norman) Bilidt, Arkie’s sisters Deloris (Darryl) Davis and Anna Mae (Don) Scharnweber.